Join us as we celebrate Shabbat in a special congregation wide event! 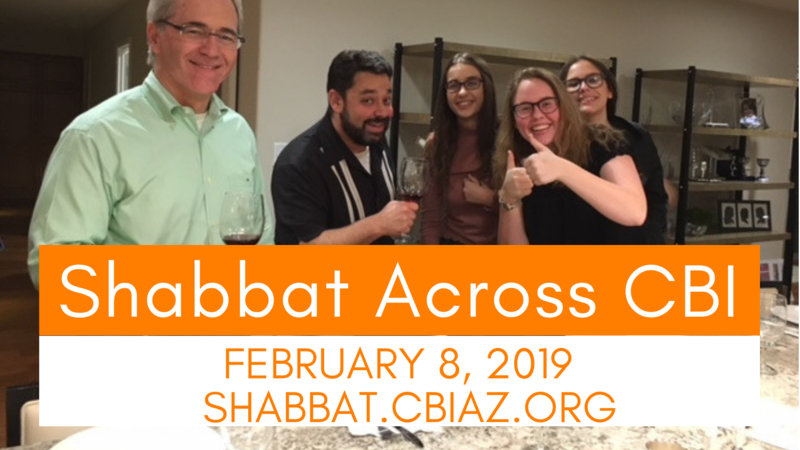 Members of our community will open their homes for individually hosted Shabbat dinners and prayers for Shabbat Across CBI. Register as a host or guest. *There will be no Shabbat services this evening at CBI.